Here we have a wedding and functions directory using Joomla and Sobi Pro merged. All listings rotate so each listing/venue get the same publicity. 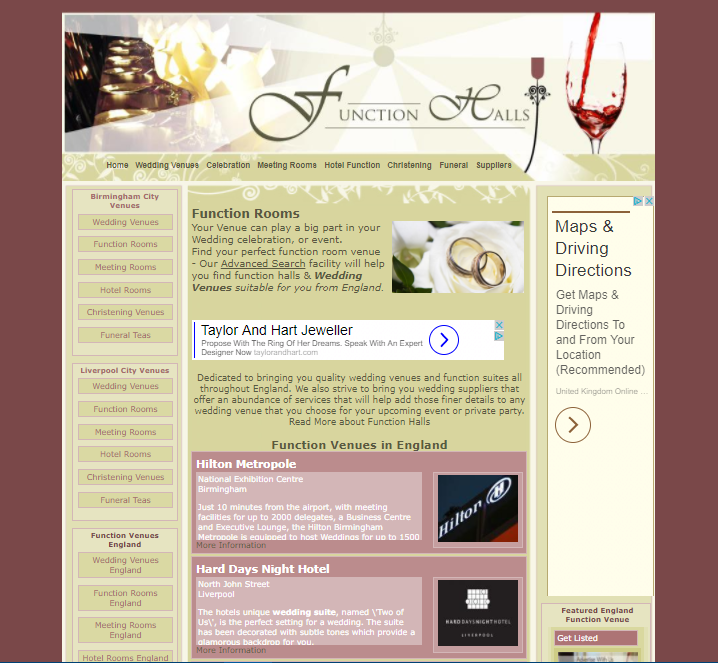 Each venue has its own landing page optimised for Google/Bing ect. This was lots and lots of hours but a pleasure to work on.